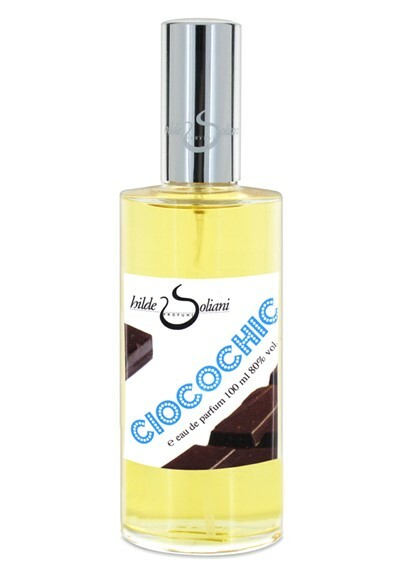 Chocolate fragrances are tricky creatures, often in danger or coming off as sickly sweet or otherwise childish, or else burying the cocoa note beneath so many other layers that it’s not really chocolate at all. But Ciocochic, we’re happy to say, is different. With her inimitable flair for adding subtle sophistication to gourmand scents, Hilde deftly tempers her chocolate- which is rich, deep and dark- with a perfect flickering of sea salt, adding a world of savory contrast. This is chocolate for grownups, as sensual as it is mouthwatering. We couldn’t ask for anything more.